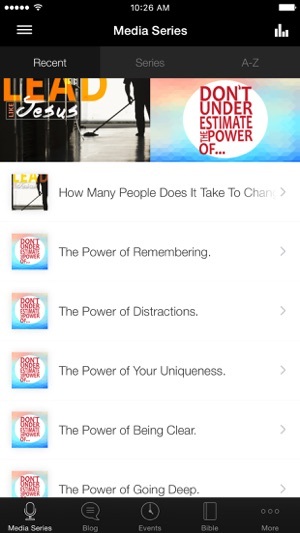 With the StoneBridge App you can easily listen to past messages, see upcoming events, read daily blogs from the pastors, and much more! 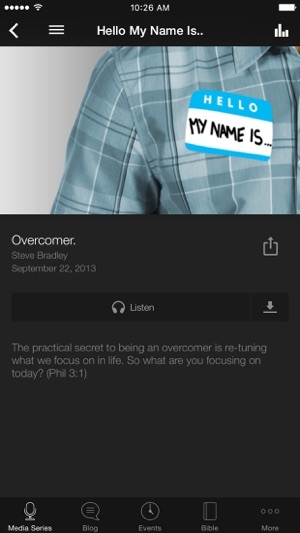 This is the best way to stay connected to everything going on at StoneBridge Church. Plus everything you find on the StoneBridge App you can easily share with your friends and family via facebook, twitter or email. 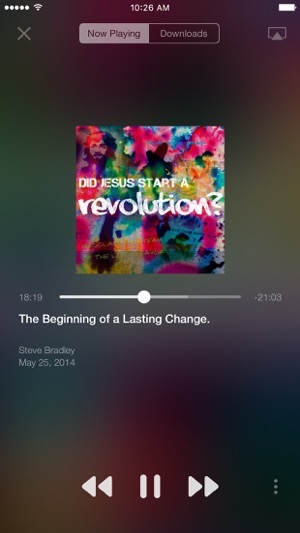 The StoneBridge Church App was created with The Church App by Subsplash. This app is the best thing since sliced bread! 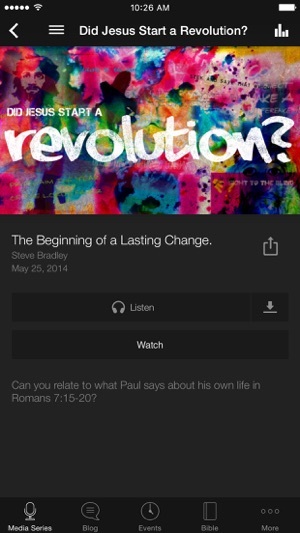 Now I will always now what's happening at my church no matter where I am! 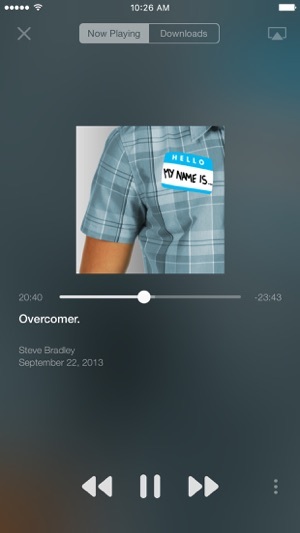 Having the blog so readily available makes it easier for me to get the daily devotional from the worship leaders! I love to be able to keep up like this! Thanks Stonebridge for making such a useful and relevant app! A must have from a great Church.